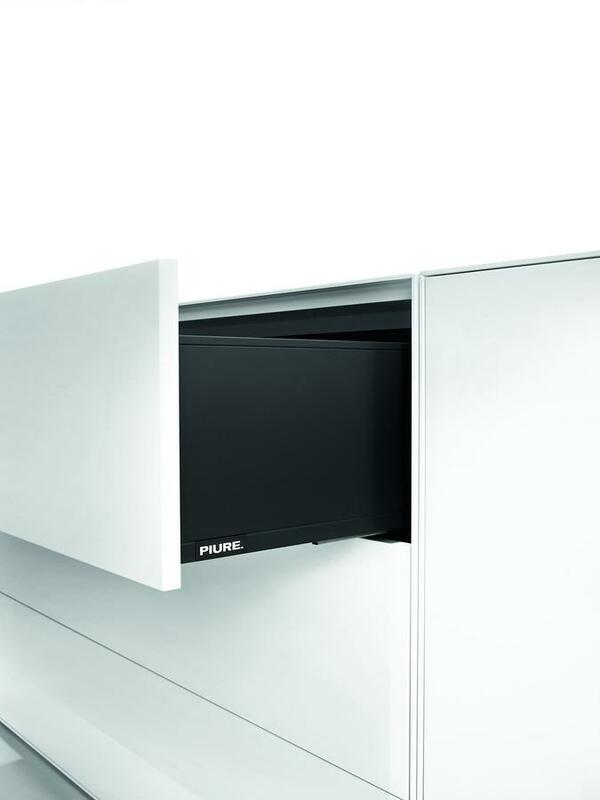 The Nex Pur collection from Piure is subtle, elegant and impeccably crafted design. 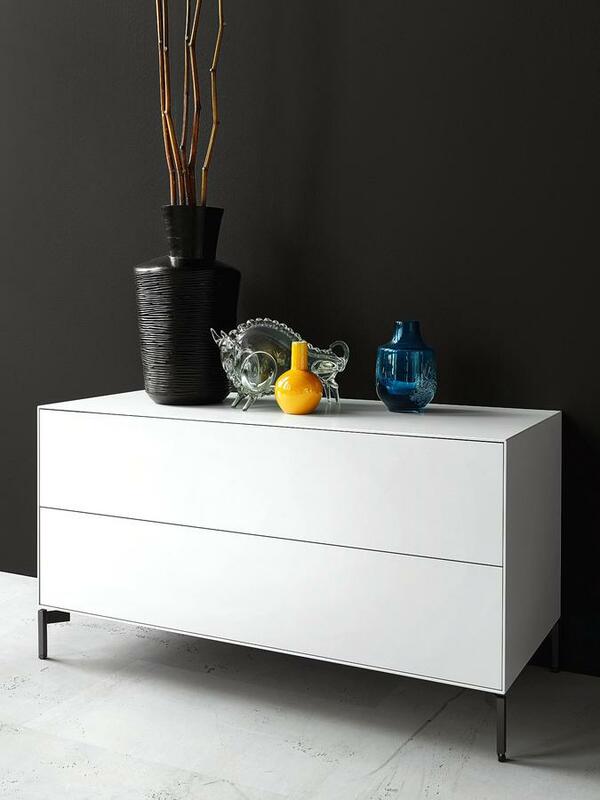 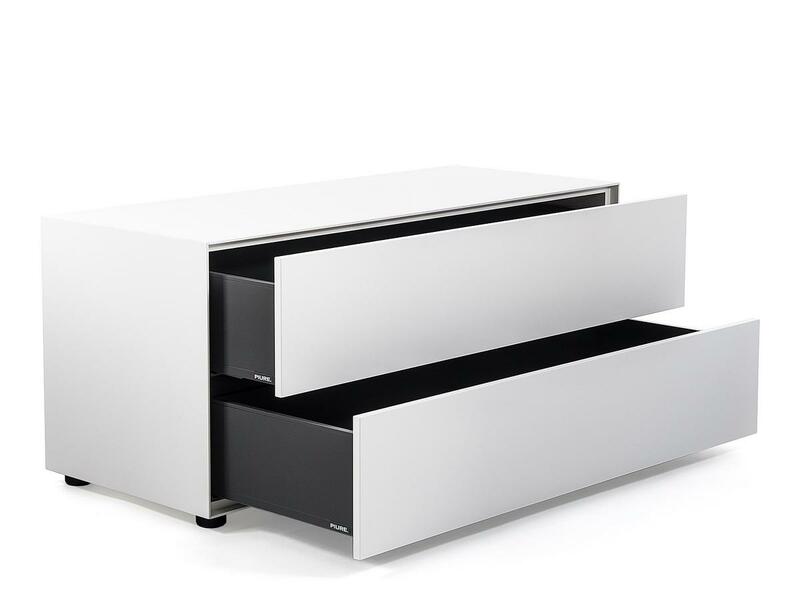 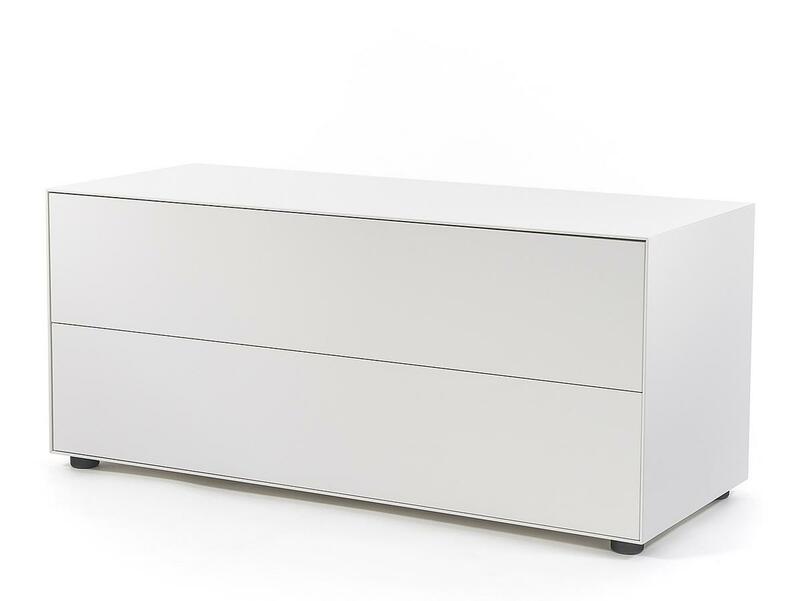 The white Nex Pur box with 1, 2 or 3 drawers provides storage space for various purposes. 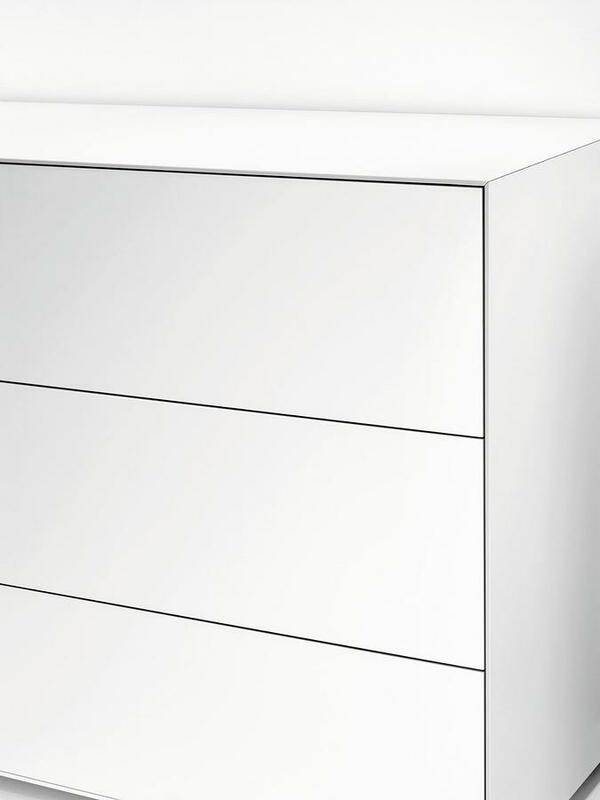 Latest technology and highest quality made in Germany ensures a perfect operation of the drawers. 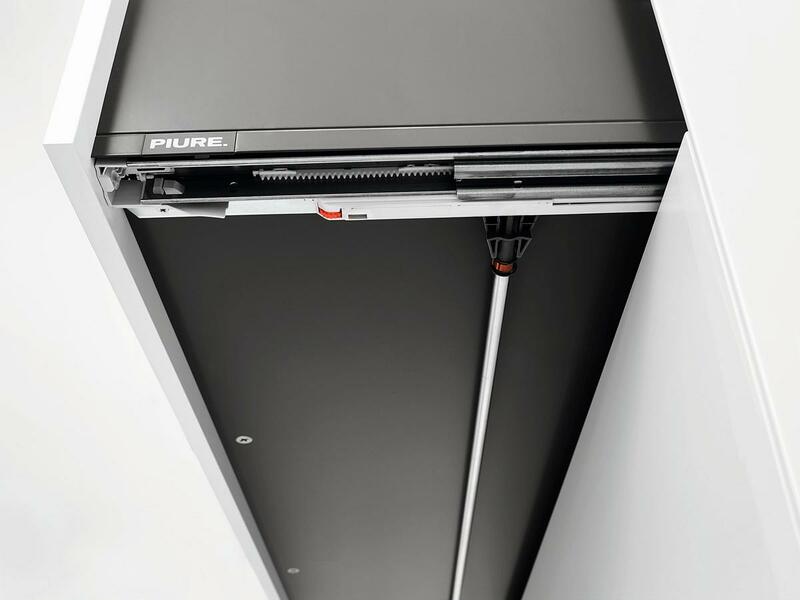 All Nex Pur elements can be effortlessly combined. 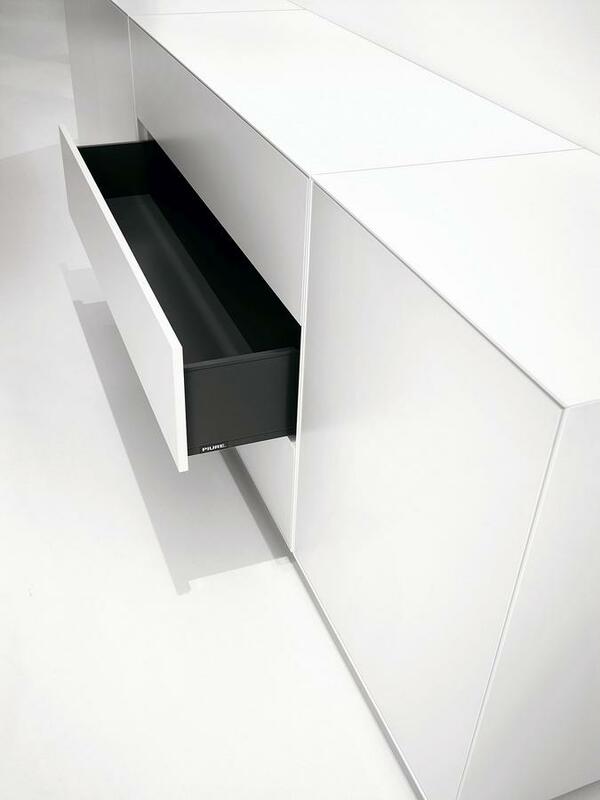 The Nex Pur box with doors can be found here.